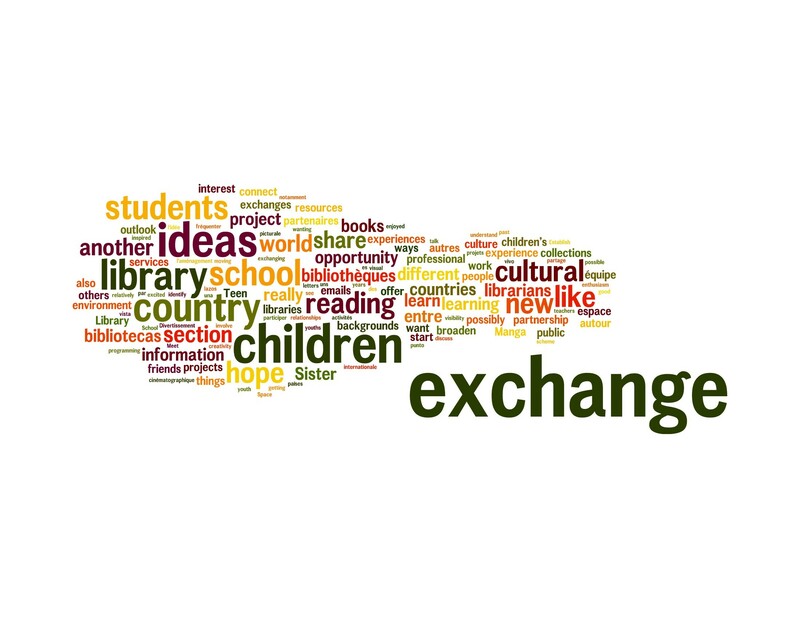 Why participate in Sister Libraries Programme? The Sister Libraries partnership between the public libraries in Brasov (Romania) and Silute (Lithuania) aimed to make a PowerPoint presentation (or Prezzi), entitled Capsule of Culture. The objective was for each partner to present himself, in this way the partners to know each other. Children and young people, coordinated by teachers and librarians were also involved. The thematic workshops have proposed several challenges to the teams: to discover the meaning of words culture and identity, to collect and share information about their country and think about the differences and similarities between peoples. Using the information and resources of the libraries, children were able to define where they live by what is specific. Apart from the presentations, the meetings were interactive, the children teaching how to work in a team, how to find information in the library and how to define themselves, developing skills useful throughout their lives. It was a project everyone involved has enjoyed to work in. 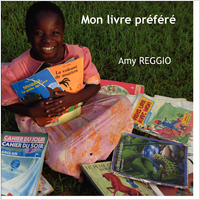 We have a limited number of copies of My Favourite Book in English, French and Spanish available to support Sister Libraries who are prepared to commit to undertaking this activity. To obtain a free copy of the book please contact Viviana Quiñones viviana.quinones@bnf.fr . Read the book to the children that you are working with as it is a perfect introduction to this activity.